Get Cash For Your Unwanted Vehicle Today! 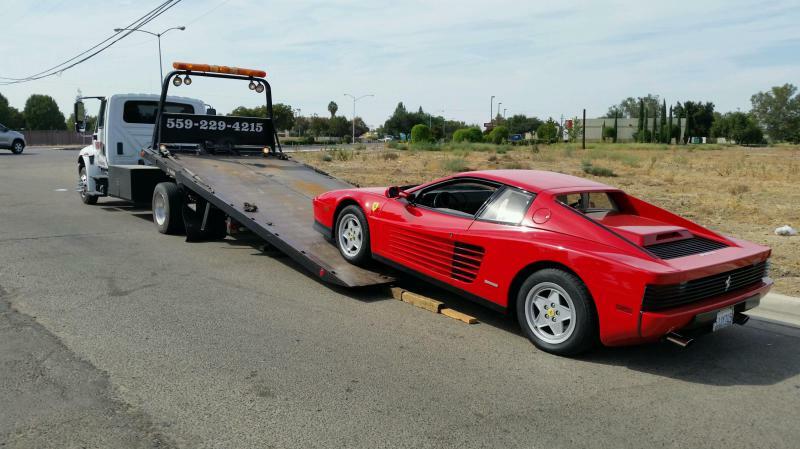 Drews Towing wants to buy your car whether it runs, it's wrecked or doesn't start at all. Does your car have a blown engine or bad transmission or is your car just not worth fixing? 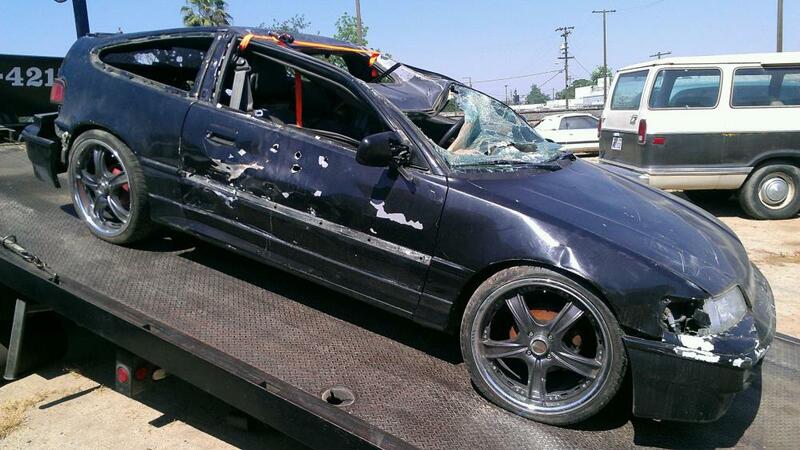 We will remove old cars and junk cars no matter what condition they're in today and give you cash on the spot. We will pick up at your home or business. We serve the Central Valley and pick up 7 days a week. Get Cash For Junk Car Removal. Top Dollar Paid. Same Day Free Junk Car Towing!